Come on out this Sunday to the latest installment of the Sacramento Living Library at Time Tested Books! 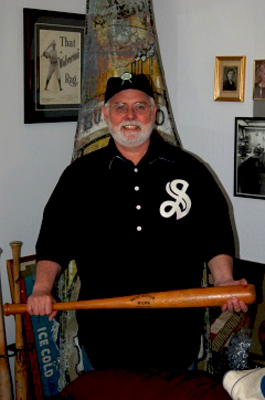 We welcome Baseball historian Alan O’Conner, the author of Gold on the Diamond, the rollicking story of Sacramento baseball. His encyclopedic and entertaining knowledge of the players, their records and their lives marks him as THE expert on this aspect of Sacramento history. O’Connor will be joined by Sacramento baseball great Solon Cuno Barragan! 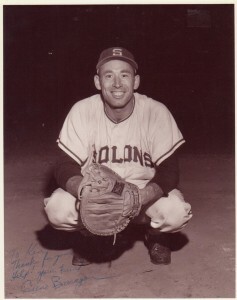 Barragan played for the Sacramento Solons in the fifties and for the Chicago Cubs in the 1960s.